Expand search to view more listings in and around Solana Beach. 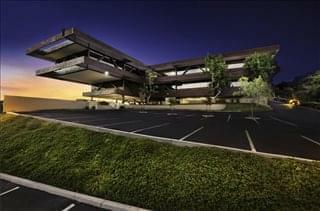 See more offices in and around Solana Beach. We currently have 2 office buildings located in excellent Solana Beach business areas, offering office suites in a range of sizes and configurations. With easy, short term and flexible rental agreements, your business will have all the benefits of an enviable business address in Solana Beach, California including a wide range of support services and facilities, without the long-term commitments of a conventional office space lease. No matter what size your company is or what business requirements you have, we have an excellent selection of executive office suites to suit your needs in Solana Beach, California. 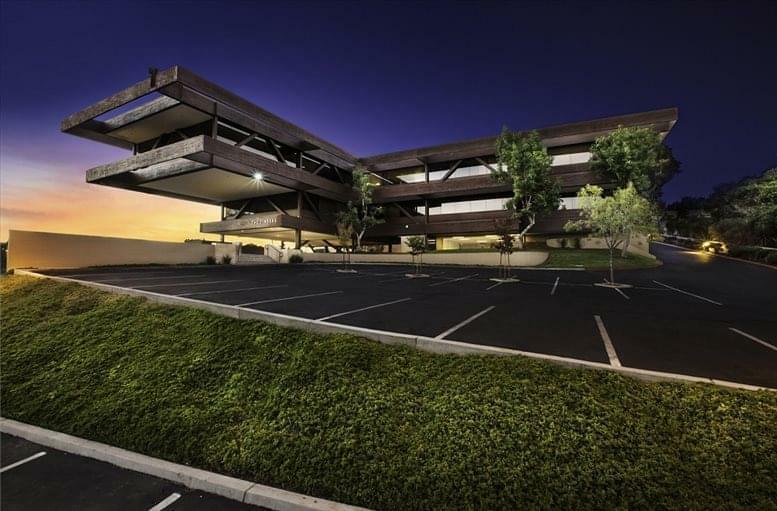 With flexible rental contracts and a range of professional business support services and facilities included, the above listed Solana Beach office space is available to suit you. Many of the office buildings provide manned reception, state-of-the-art print and scanning services, internet and network wiring, telecommunications set up, office administration, and furniture. Most of the business centers also provide on site IT support, meeting rooms, video conferencing, all-hours access and other professional services and amenities. We would love to help you find and secure your ideal business premises in Solana Beach. 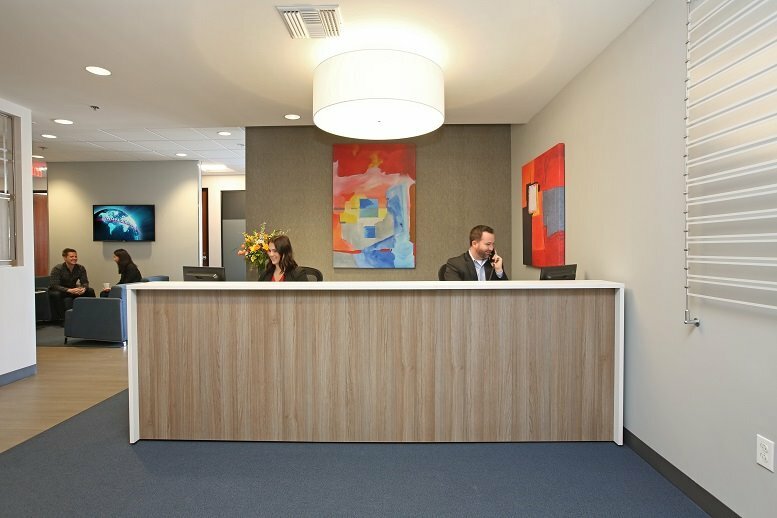 Whether you're after executive office solutions, a virtual office address, desk space, collaborative work spaces, or business center space for rent we've got you covered. All of the office space listed on this site is in a prime location, and is available immediately, at affordable rental rates with flexible terms. We also have executive office suites, short-term and flexible office space for rent in other cities throughout California. Call us and we will be happy to help you find your company's ideal office space.